This is important if you think Rodgers, as Bleacher Report’s Tyler Dunne wrote earlier this month, held a grudge against former coach Mike McCarthy, wasn’t considered to be a much of a leader by some teammates, and, in general, was difficult to work with. But LaFleur, who was the Titans offensive coordinator last season, isn’t worried about the past. 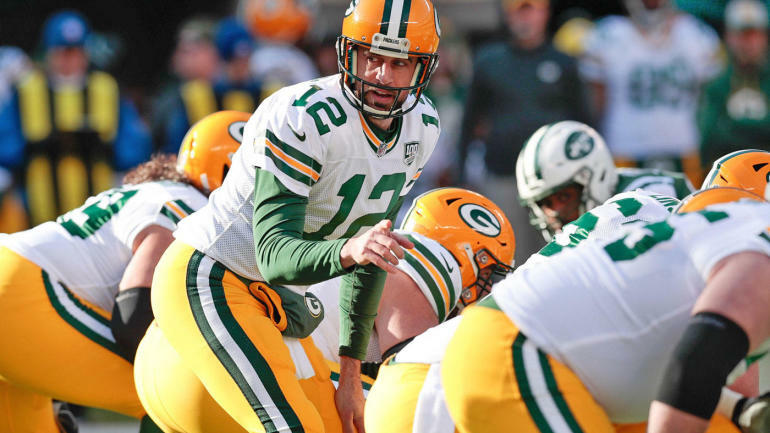 Meanwhile, Dunne writes that the issues between Rodgers and McCarthy date back to 2005; McCarthy, then the 49ers‘ offensive coordinator, passed on Rodgers with the No. 1 pick to take Alex Smith. And maybe LaFleur hasn’t thought much about how things went off the rails in Green Bay but he certainly understands in general terms how important it is to be on the same page with the best player on the team.